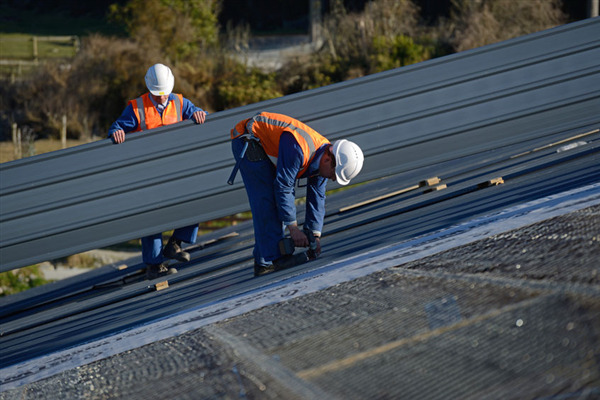 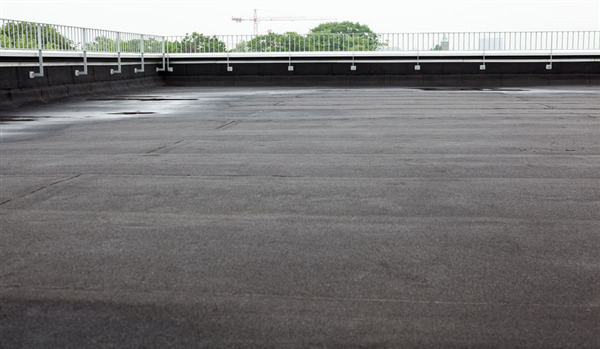 Everybody understands a flat roof is a different design style than a pitched roof, as the flat roof uses different engineering and architectural concepts to maintain its structural integrity. 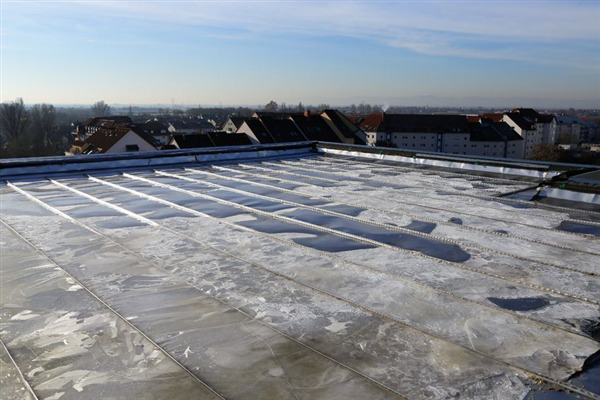 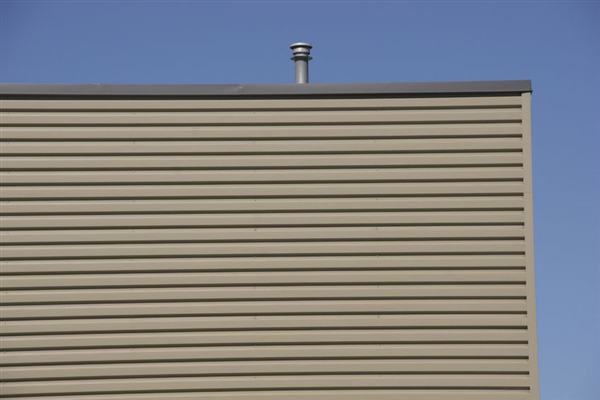 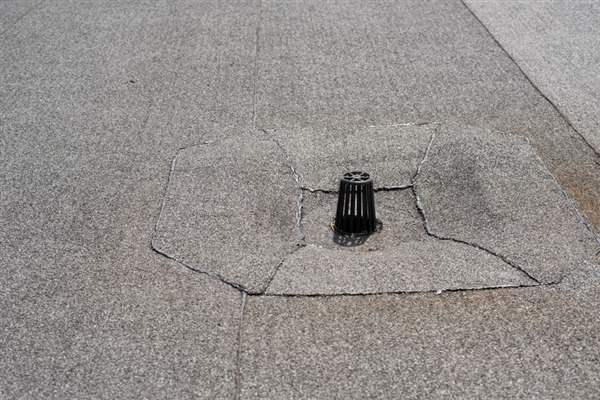 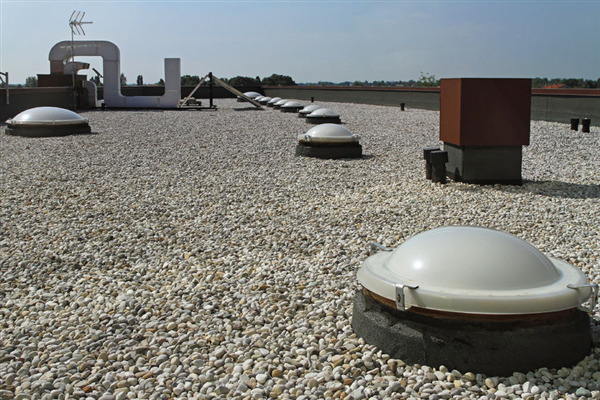 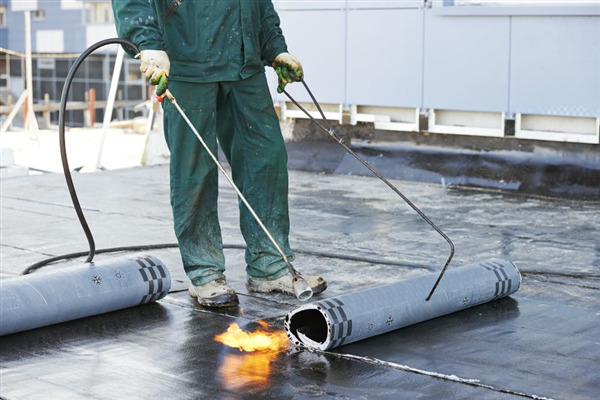 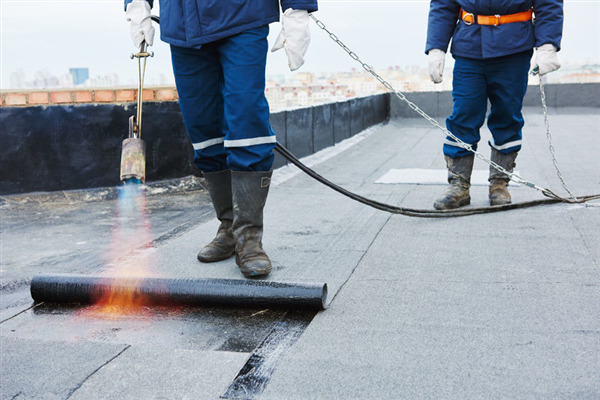 Common sense says the flat roof is going to need routine inspection, maintenance, and occasional repair or replacement, but the average layman isn't likely to understand the intricate details of such procedures. 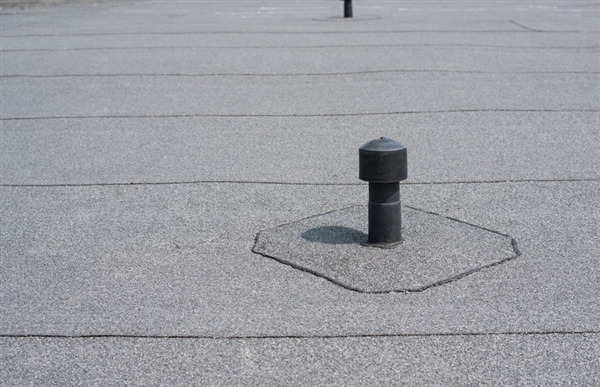 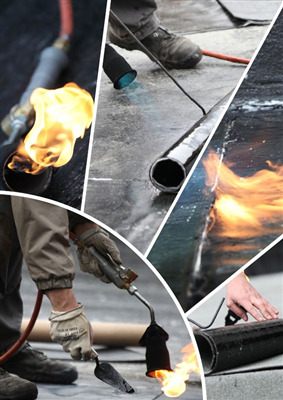 Fortunately, a little research can make you familiar with the general needs of your roof and there are professional roofing specialists available to help with the specific needs of your building.